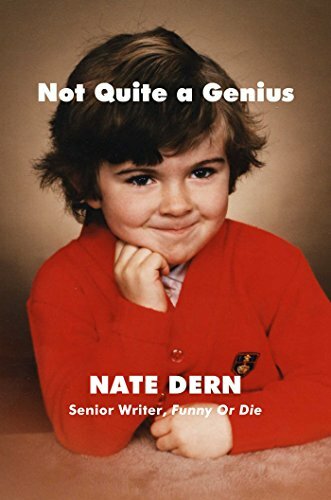 Simon & Schuster will be publishing my book Not Quite a Genius a collection of comedic stories and personal essays, coming summer 2017. I am a writer for "Mr Student Body President," a multi-episode narrative comedy on go90 starring Jeremy Shada (Adventure Time) premiering September 2016. The New Yorker published my piece "I Like All Types Of Music, And My Sense Of Humor Is So Random" as one of their Daily Shouts. I co-wrote the Funny Or Die video "Finnish News Team Covers U.S. Election" (5 million views). I'm in the Paolo Sorrentino film Youth with Harvey Keitel and Michael Caine. Here is a review in Variety.